I am an interaction designer. I spearhead redesign of the project management app with new onboarding experience and task detail page. I led decisions around which key flows should be optimized and what core actions should be encouraged. 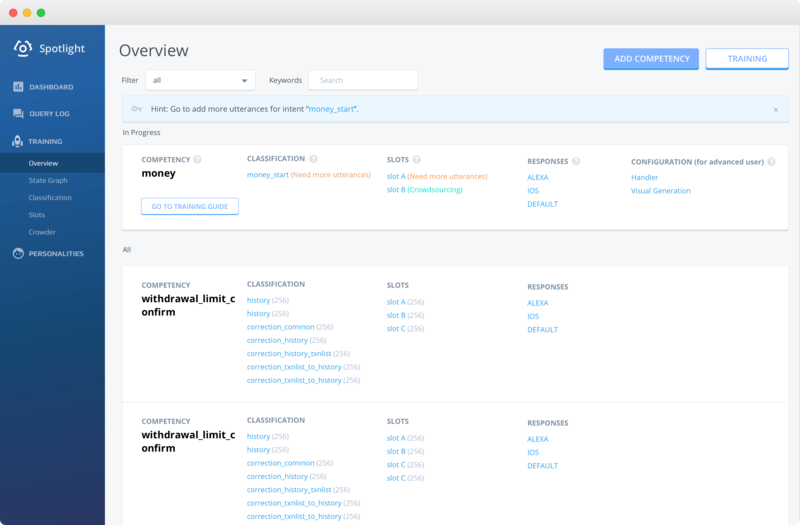 I was the sole web designer for a leading conversational AI training platform for bank accounts. 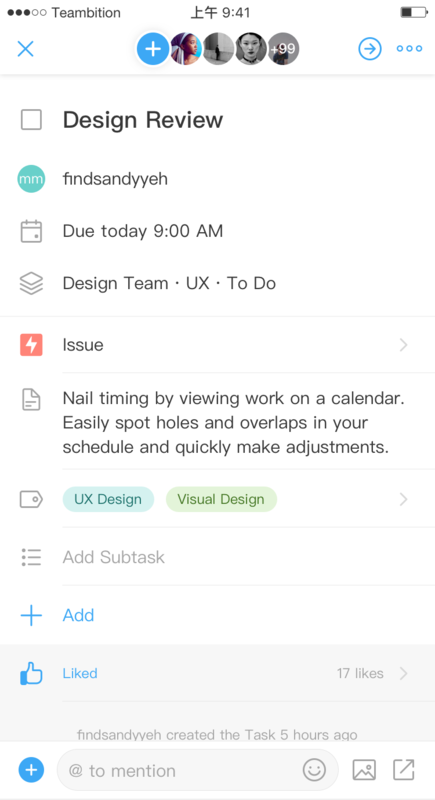 The new design reduced task times by 68% and improved users’ subjective satisfaction by 139%. An award winning mobile app for recipe searching, grocery shopping and pantry management platform. Inside are handy navigation, carefully crafted filters, helpful directions, intuitive pantry, and new ways to find your next favorite recipe. 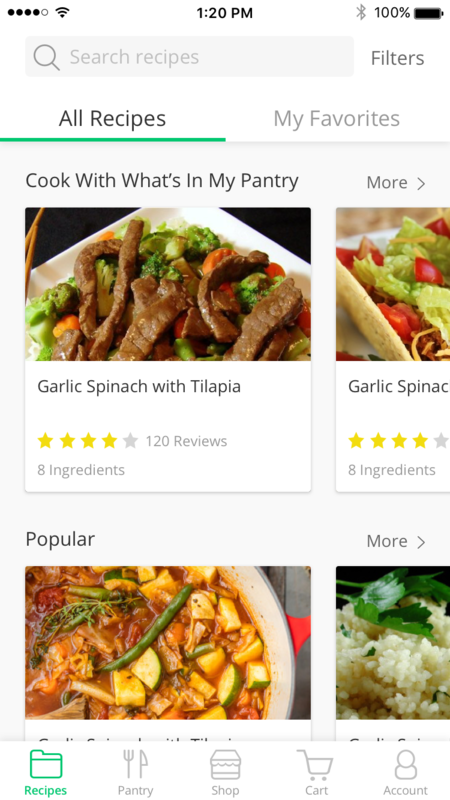 This is a new app that transforms how you cook.